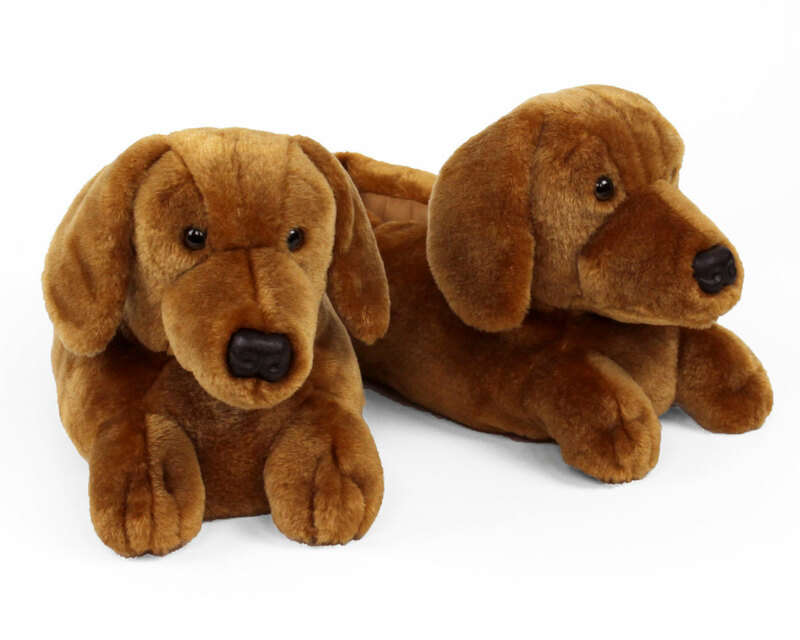 Our Dachshund slippers are an adorable tribute to these little dogs with big personalities. 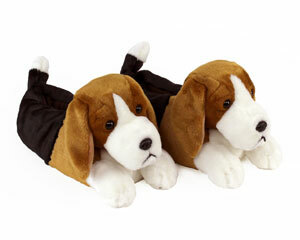 These slippers capture the long nose, floppy ears and stout legs that are hallmarks of the breed. 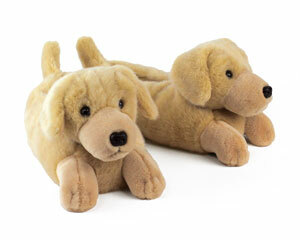 Made with plush uppers, these wiener dog slippers feature a soft foam footbed with non-slip grips on the soles. 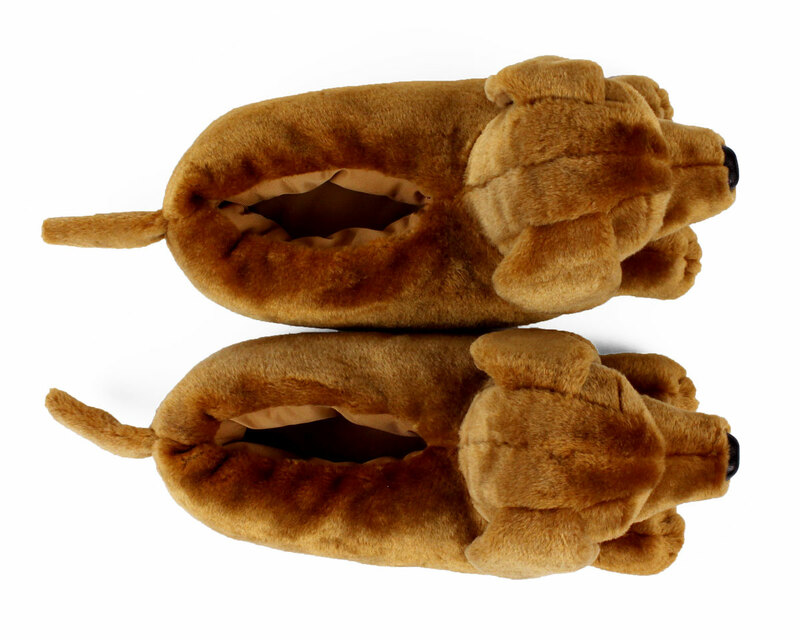 Great price great slippers! Fast shipping! Exactly what I hoped for! Wife loves them! cute, a little larger than the previous ones ordered. My grandson loves his new slippers! Advantages: Very good grip on the bottom and very warm. Disadvantages: One size only so a little big for my grandson. 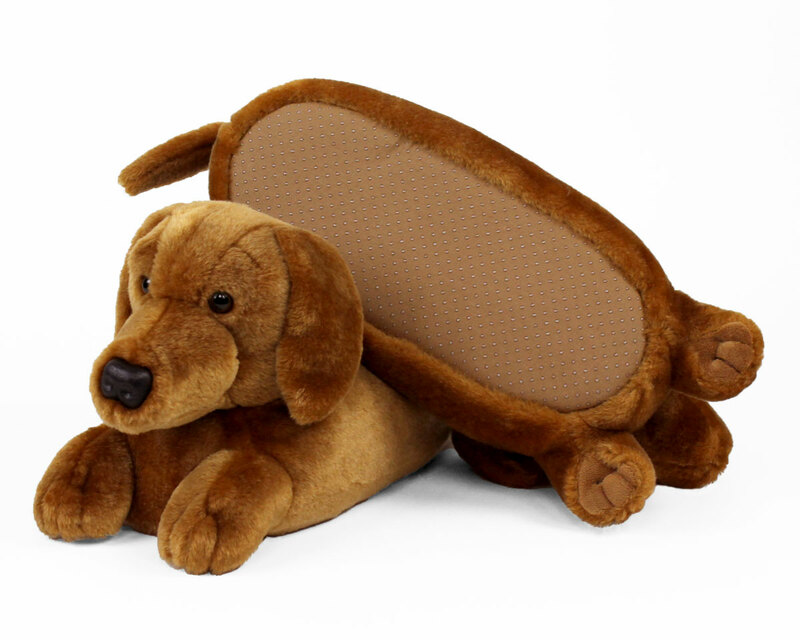 We purchased the Dachshund Slippers as a gift for our niece. 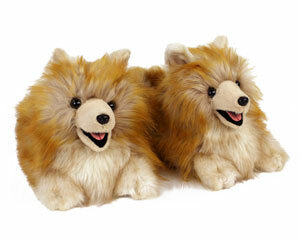 The breed likeness is spot on, they fit great, and the non-slip grips are great on hardwood floors. 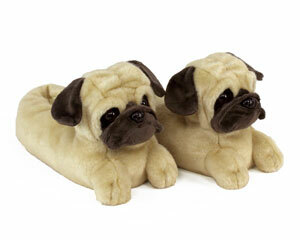 I love my slippers very warm n fluffy excellent quality. My wife loves them! Great quality! Outstanding product and great quality! My wife loved them! Super cute! I bought as a gift and loved them so much, I had to get a pair for myself! Great service! Order was taken during a storm at the home office, dedicated employee responded to my email, took my order, arrived in 2 days. Exactly as advertised!!! Thanks! 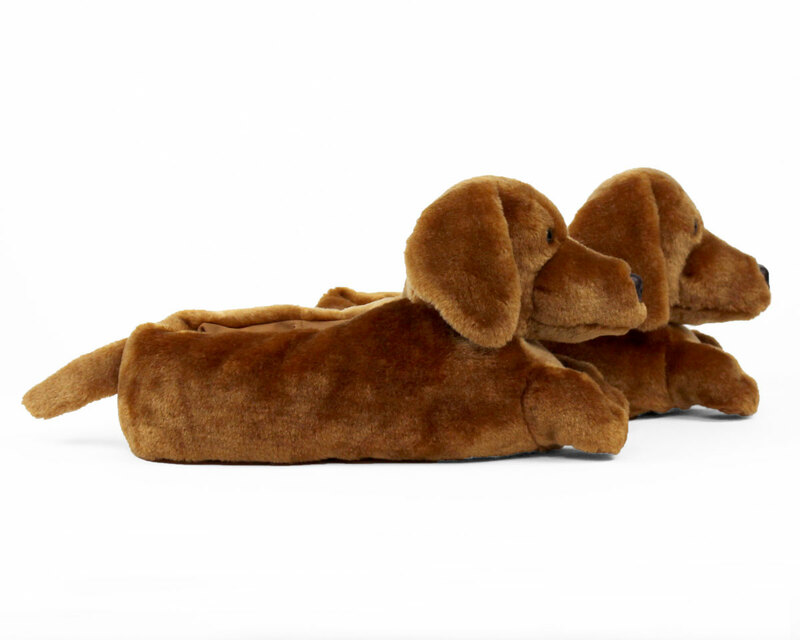 I ordered the Dachshund slippers. They are adorable. 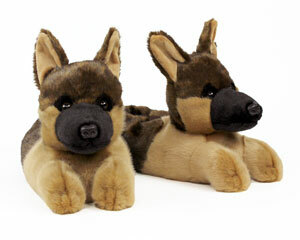 Well made, and so cute. Much nicer than I expected & I'm so pleased.